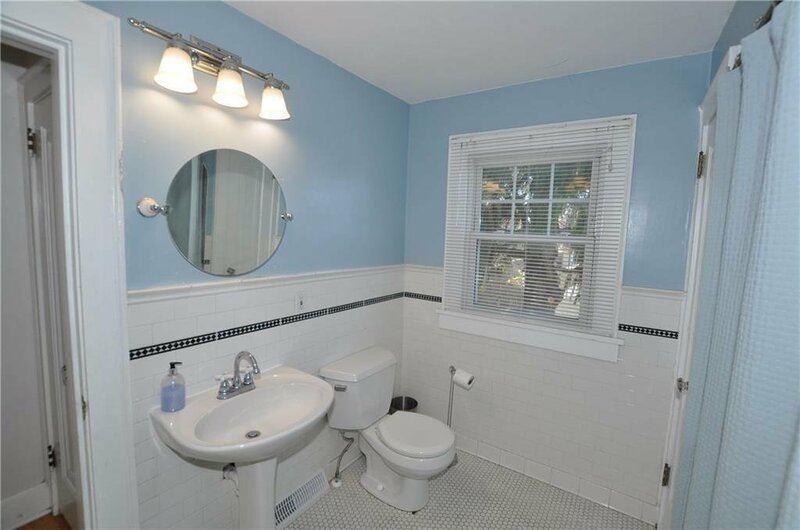 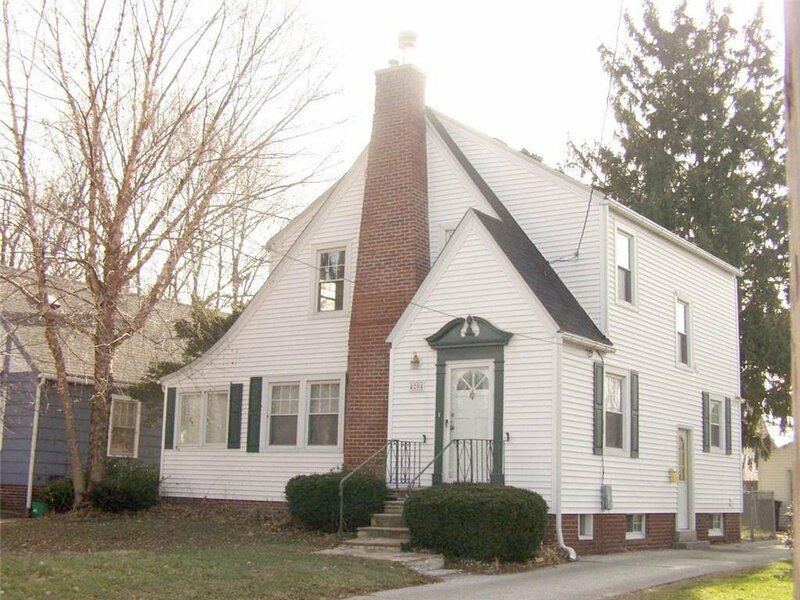 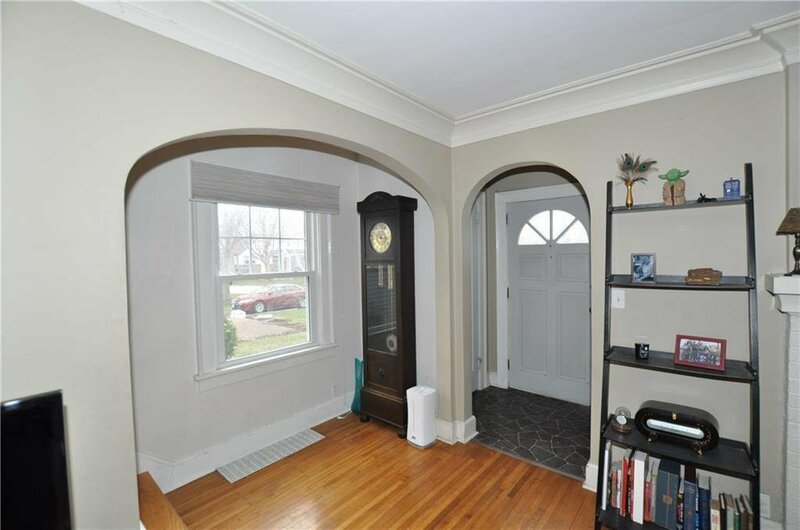 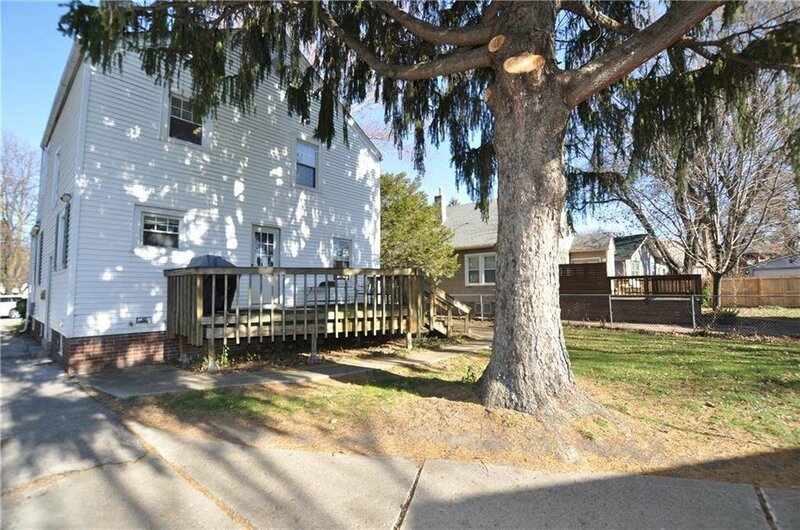 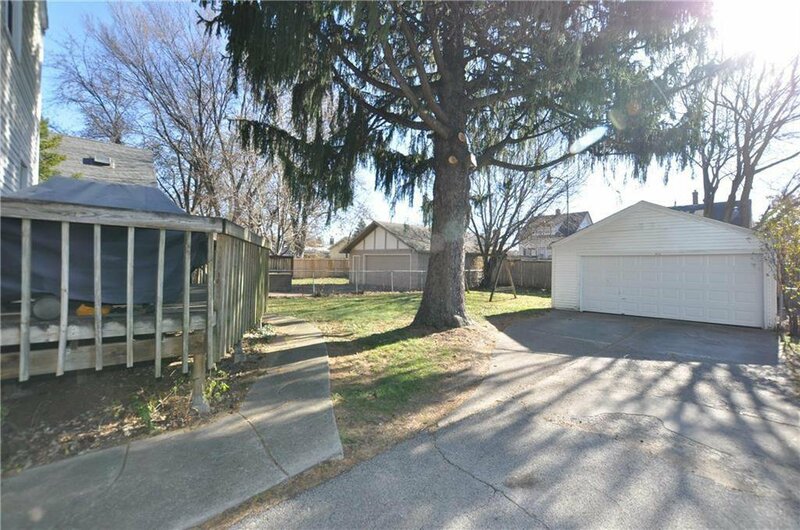 If you have been waiting for a charming home on a great street in the heart of Beaverdale, now is your chance. 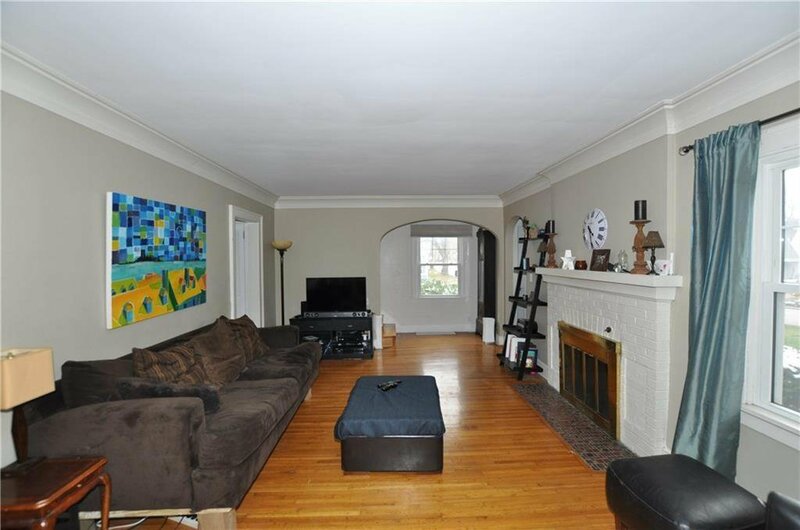 The main level features a great sized living room w/ F/P, a room off the LR that can easily be a den, office or studio. 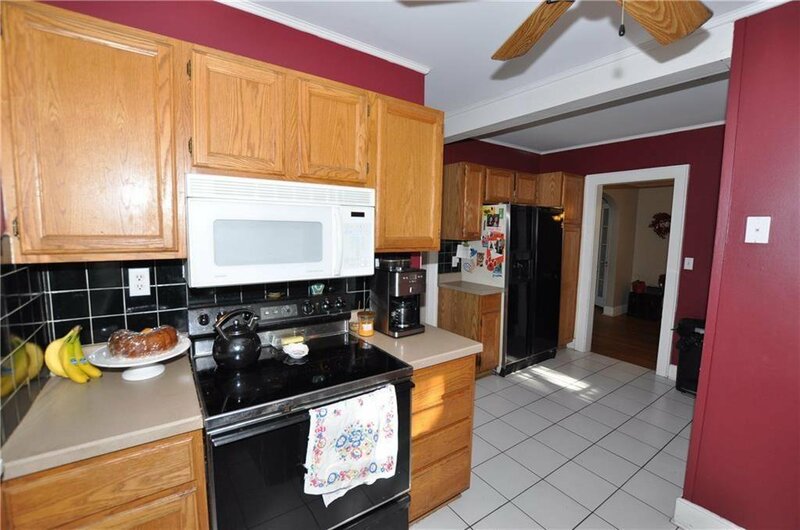 The DR and kitchen are ready for all your family gatherings. 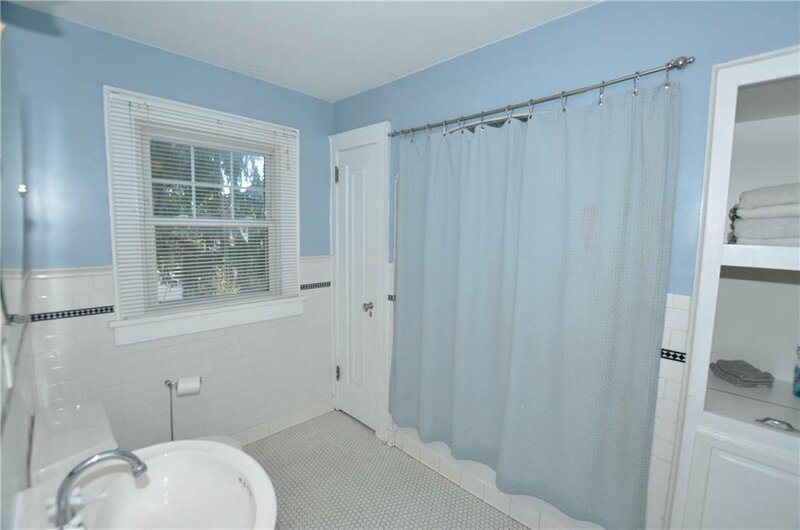 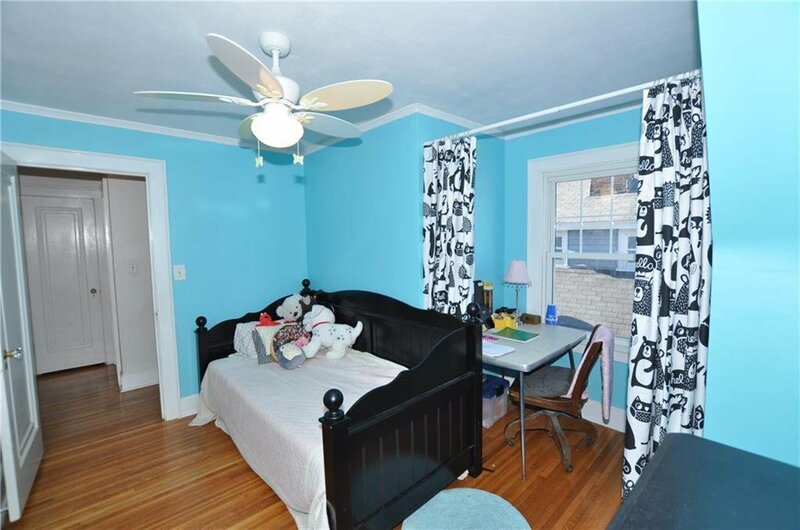 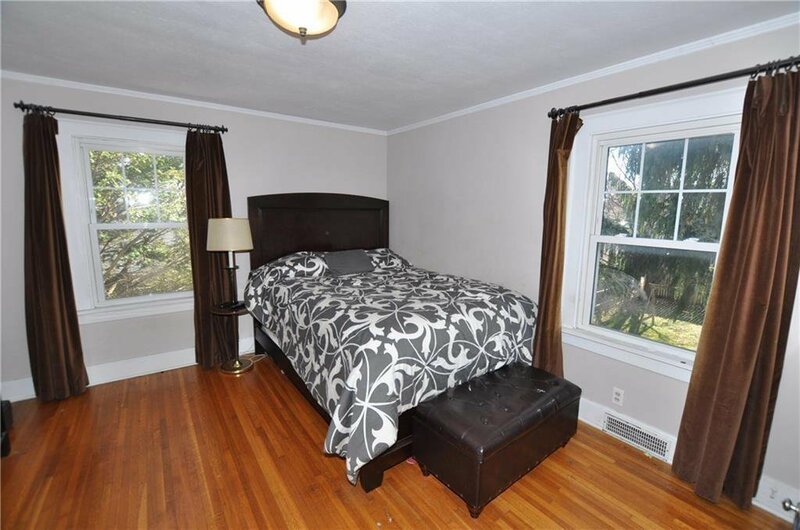 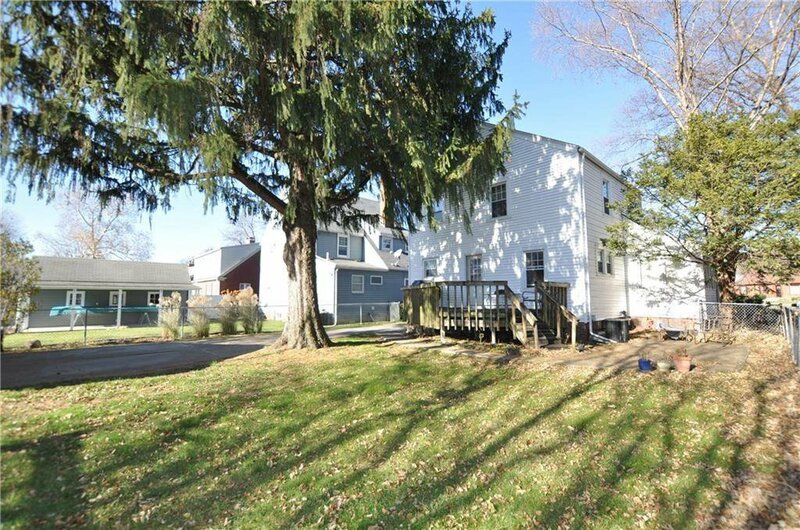 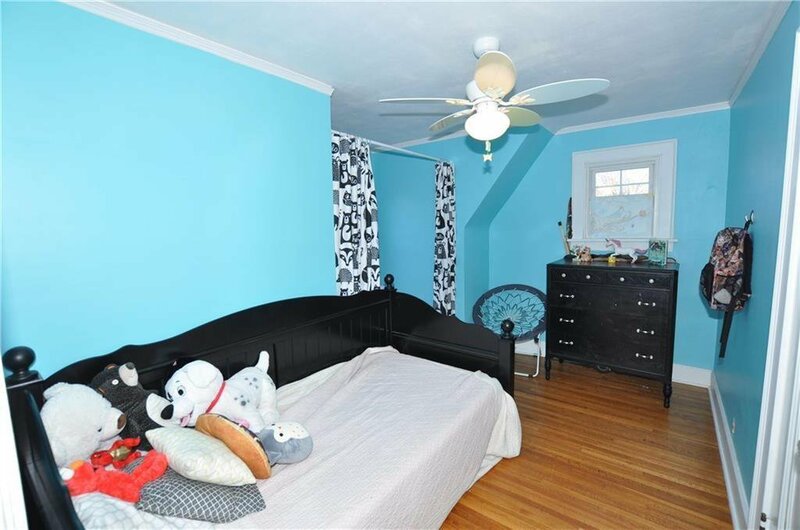 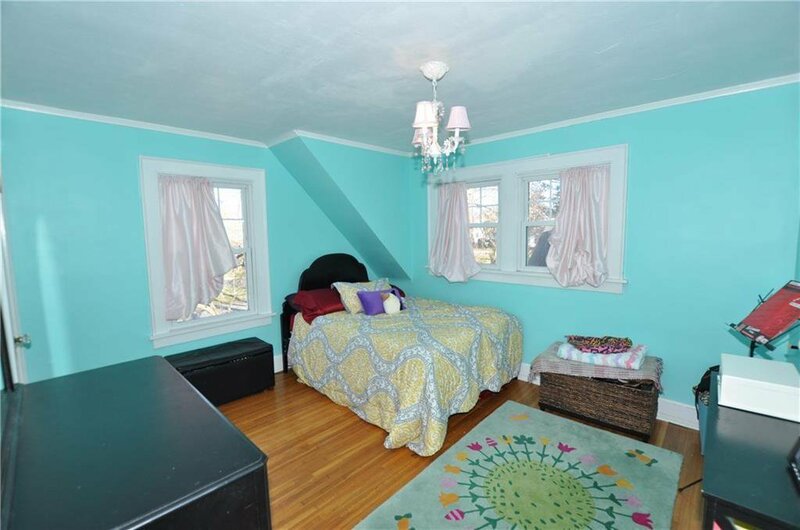 2nd level features 3 nice sized bedrooms & a tiled full bath. 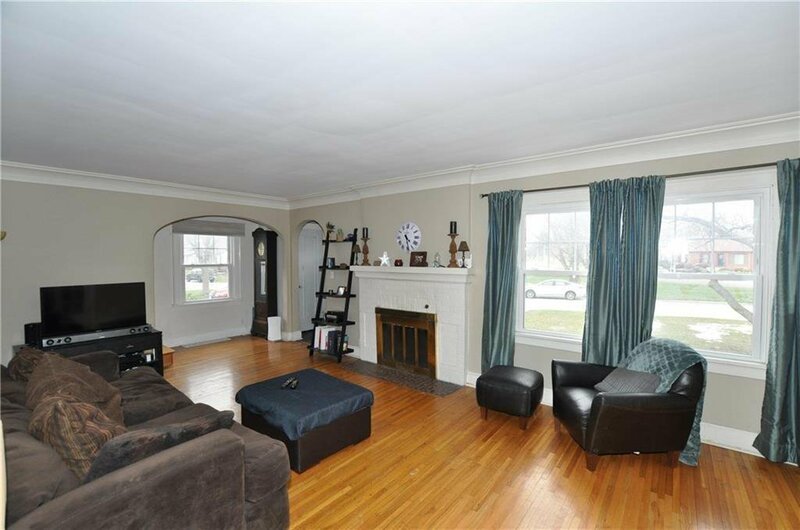 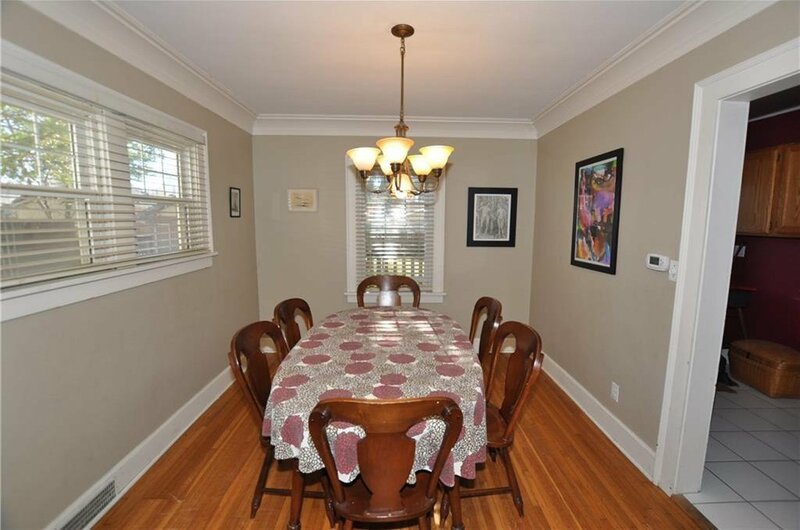 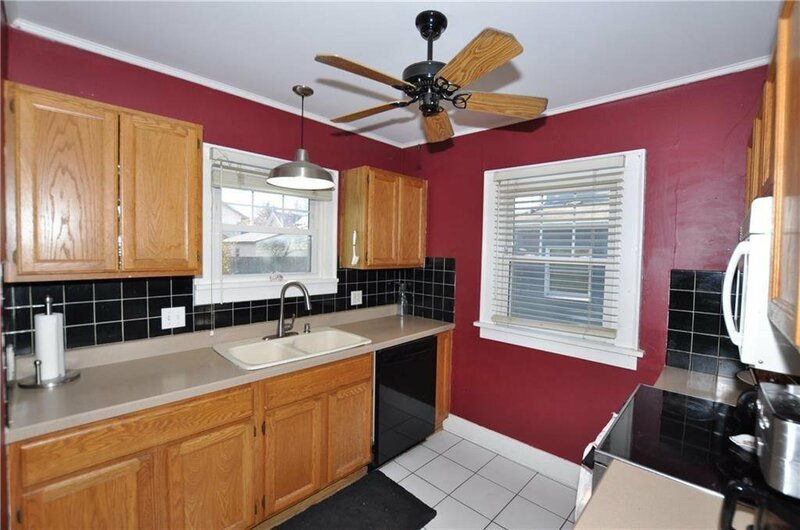 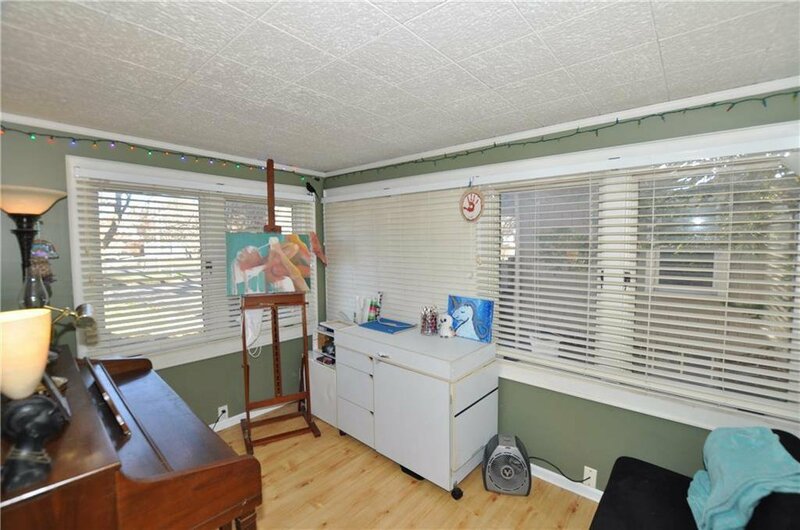 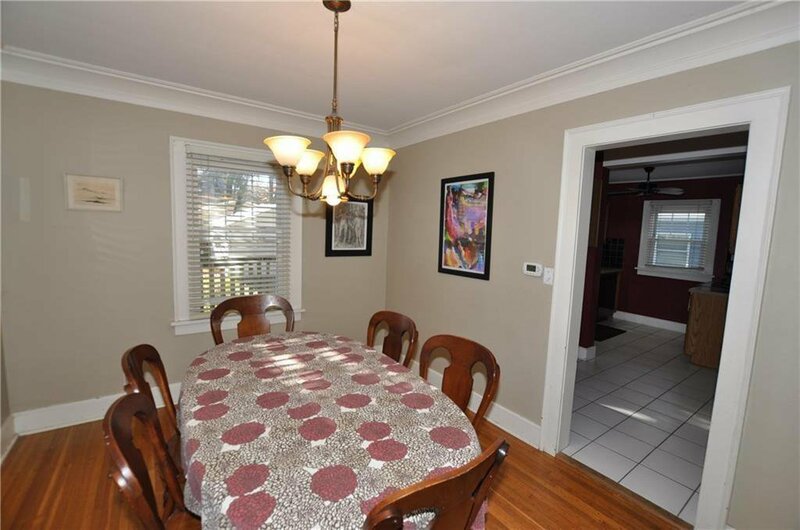 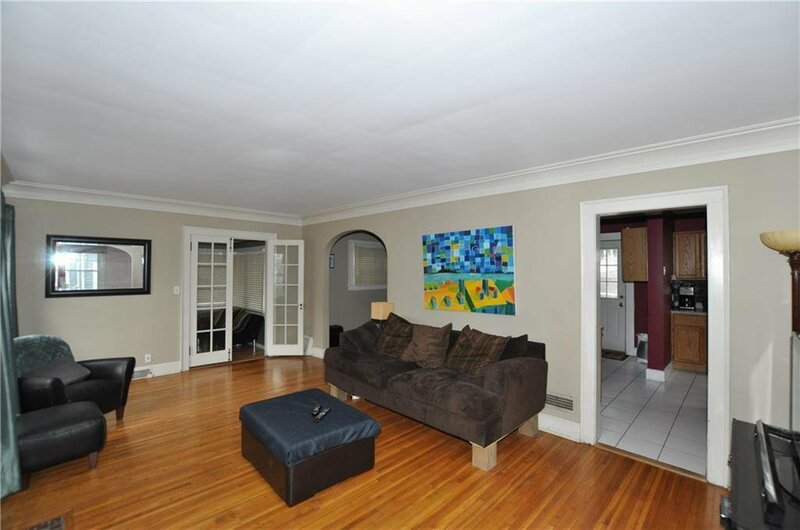 The hardwood flooring throughout the home only add to the charm along w/ many original features. 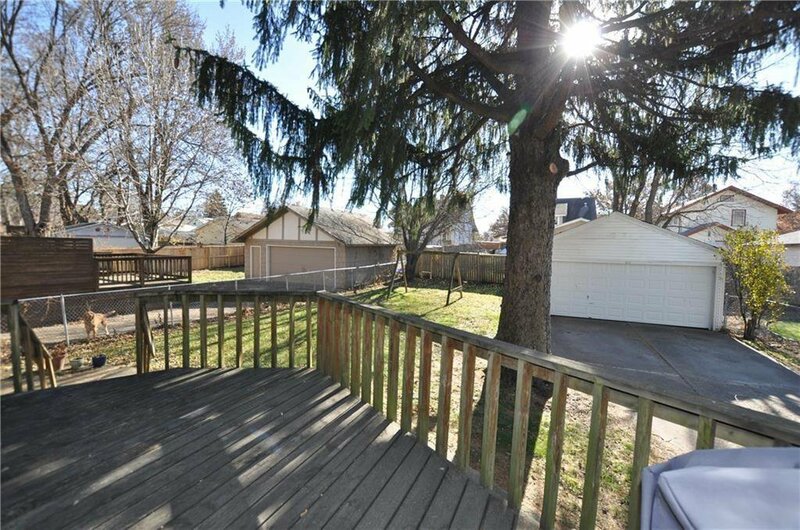 Off the kitchen you will find a nice sized deck that leads to the back yard and 2 car garage. 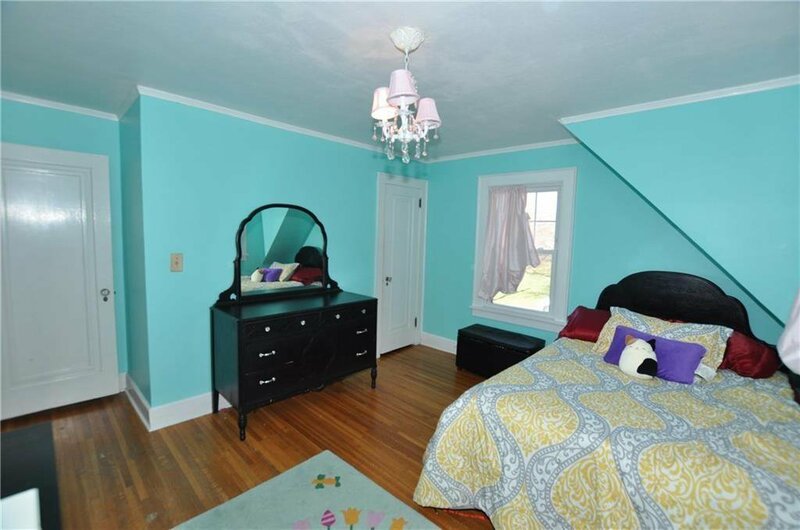 The lower level has been freshly painted and has tons of storage space. 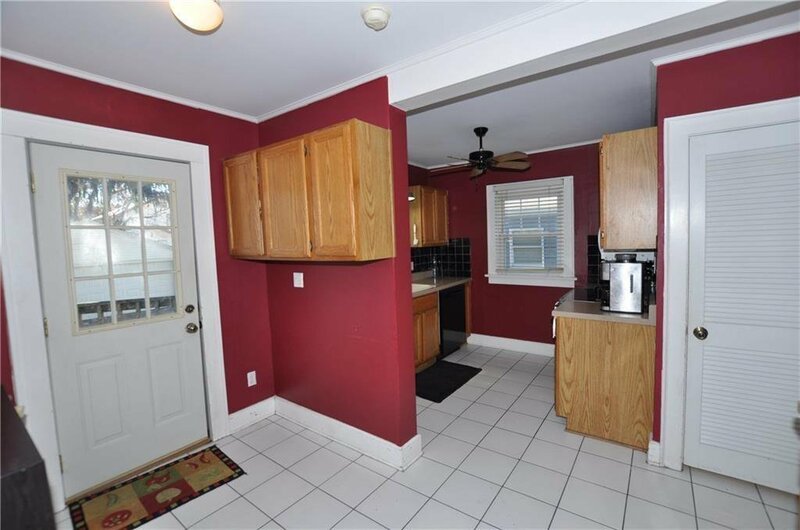 The exterior is maintenance free, all appliances stay and there is a home warranty already added to the property. 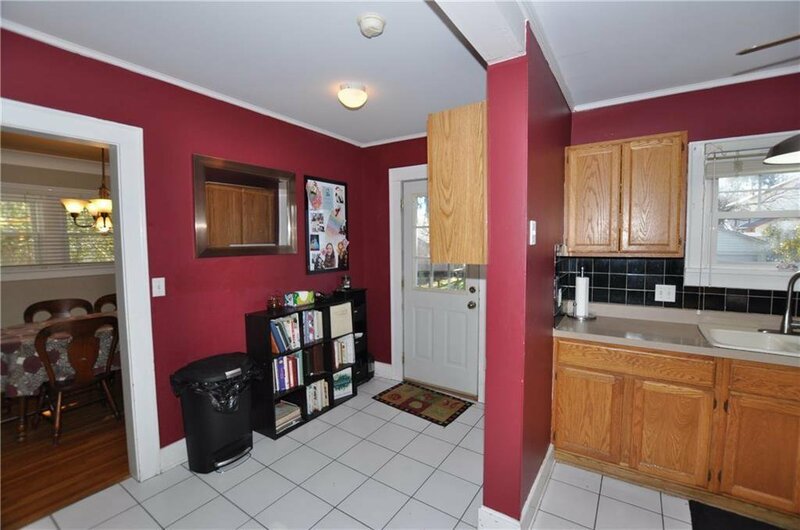 You must see this home.